Yup, I think it’s time to ditch cable. Buh Bye Time Warner. Most of you know we just moved. I was very happy with Charter in Montgomery. We had 3 brand-new HD-DVRs each with 1TB drives, 30/4Mbps un-throttled Internet that would burst to over 60Mbps, plus over 100 HD channels (all with excellent picture quality). Best of all, I didn’t pay any silly fees. I paid for the channels, premium channels, Internet, and only $14.99 for all three DVR’s. Total, I was paying $188 a month with Charter. Here in the subdivision, Time Warner is the only provider. When we first moved in, I wondered why almost every house had a satellite dish mounted to it. Well, I quickly found out. – Time Warner offers exactly 20 “HD” channels. I say “HD” loosely because technically it is 720p. Crisp? No. Grainy from compression? Yes. Honestly, there is little difference between the SD and HD channels. – This DVR is circa 2005, might have a 40GB hard drive, took the installing technician 2 hours AND a trip back to headquarters to get working. – What about the on-screen channel “guide”? I’m pretty sure the “guide” got totally wasted at a party because he’s either completely blank, or displays inaccurate channel listenings. Last night for example, I clicked “Big Bang Theory” and instead Mr. Guide gave me Family Guy! Wee! – The Internet has been fine. Although, I did have to hack around to un-throttle Netflix and YouTube. Well, whatever. I have little choice in the matter. I’ll deal with. I realize we went from a city with 200,000+ people down to 26,000. I get it. Time Warner is a little behind. $0.36 per remote? $2.79 to have a drunk on-screen guide…oh wait another $4.75 for the on-screen guide? (I must be paying his bar tab) And WTF is this $14.34 charge for “Extreme Internet Add-On”? 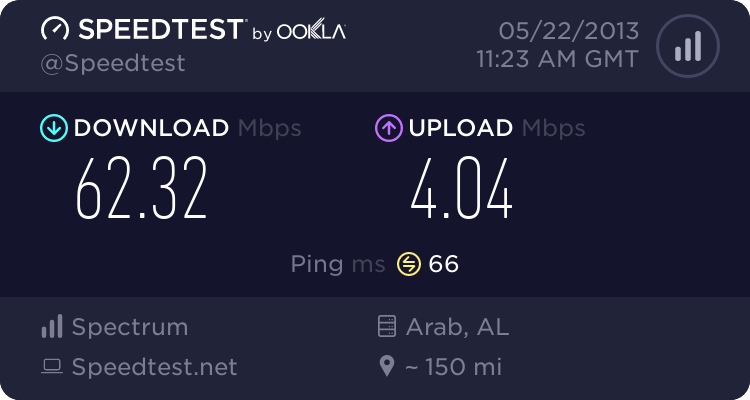 It’s only 30/5Mbps! Talk about getting nickeled and dimed…DirecTV is looking real awesome right now. Buh Bye Time Warner. I barely got to know you. So, I head on down to Time Warner at lunch. I want to talk to someone about just having Basic Cable and Internet. The lady behind the counter starts mashing buttons on her calculator and says, “Basic cable…that’s channels 2-63…and Extreme Internet (30/5Mbps)….that comes out to $167.89 per month”. Turns out, I’m the one who’s stupid because the above prices on my bill are promotional; and as of June 2014 they would have gone up. Way up. THIS IS WHAT HAPPENS WHEN THERE IS ONLY ONE CABLE PROVIDER IN A SMALL TOWN AND IT’S NO WONDER PEOPLE ARE CANCELING CABLE ALL OVER THE COUNTRY! I ditched Time Warner about 4-5 months ago. I’ve got a Roku in the living room and Apple TV in the bedroom. Netflix and Amazon Prime have plenty of interesting content. My bill went from ~$120/month to $40. I haven’t missed it at all… with football season around the corner, though, that could change. Wow that’s insane. We have one HD DVR with no movie channels and basic internet. Its currently at $97 a month. A few months ago it had gone up to around 130 a month and Melanie called and told them we were going to cancel. They asked her what it would take to keep us and she said it would have to be under 100 a month. Magically they got it down to what it is now. I don’t know if that would work for everyone but it did for us, we have Bright House.